We are committed to partner with you and your project from start to finish. M Bar C Construction is committed to partner with you and your project from start to finish. When M Bar C Construction is provided a site layout, attention to detail is critical for the project. This dedication to detail allows us to discuss all available options with our partners. This crucial step ensures potential layout and design changes during the preconstruction process, which helps reduce costs, and prevents inefficient structural designs. 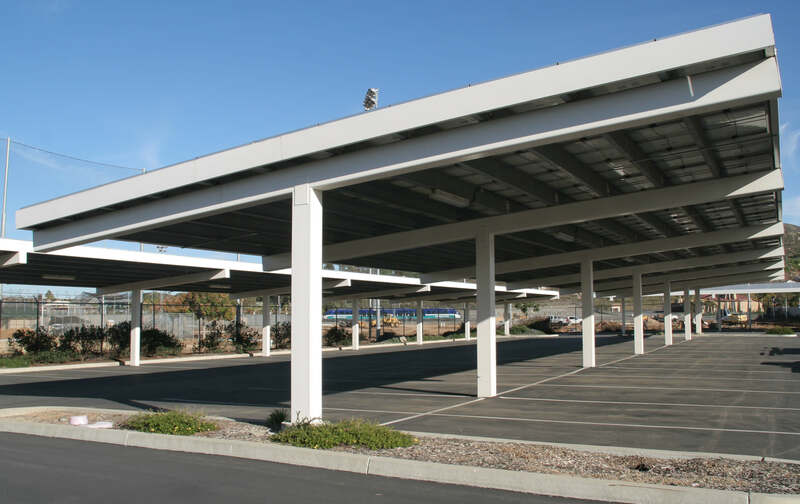 Taking account of structure dimensions, column spacing, panel layouts, and site constraints, we can develop standard design blocks that optimize your project design. Through this process we then are able to offer the best opportunity to achieve maximum value of total square feet of structure by potentially minimizing post counts. We collaborate with our partners as we develop pricing based on mutually agreed upon layouts in relationship with the provided value engineering opportunity. At M Bar C Construction, we recognize the relationship between electrical and structural optimization in the effort of achieving the most economical design blocks with all project partners. 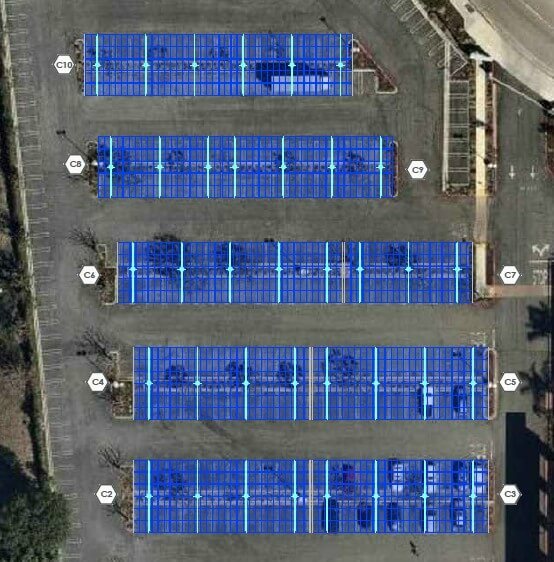 On an average portfolio consisting of approximately 10 sites totaling 3 to 5 MW of solar, our partners see an average of 5% in cost savings with the utilization of our value engineered layouts. With larger projects, consisting of megawatt size sites our partners receive an average savings of 8% with utilization of our value engineered layouts. As always, M Bar C Construction is here to provide you with more information, answer any questions you may have and together create an effective and cost savvy solutions for your project needs.